Mom, What's For Dinner? : It is HERE! 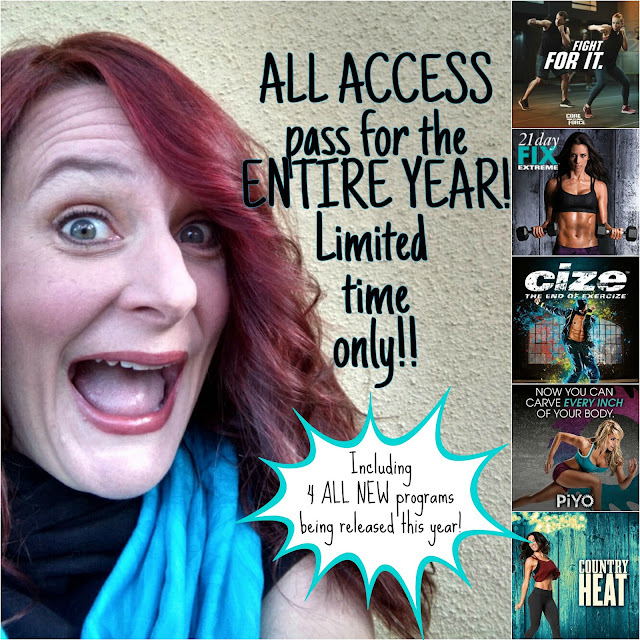 ALL ACCESS to EVERY program for an entire year! !